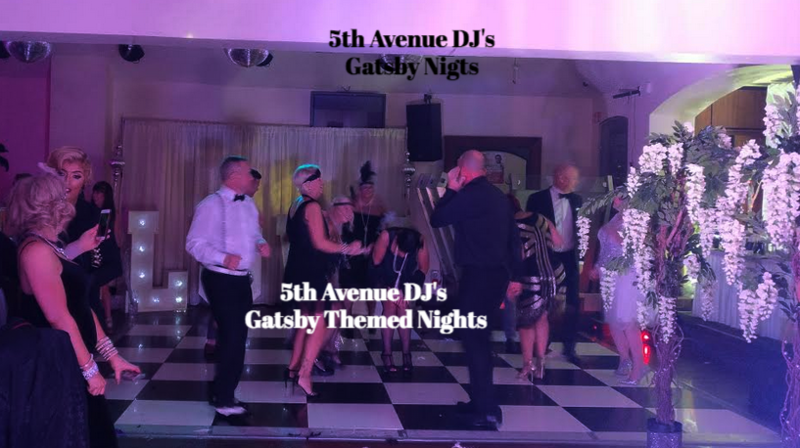 5th Avenue DJ's - Great Gatsby 1920s Themed Partys. 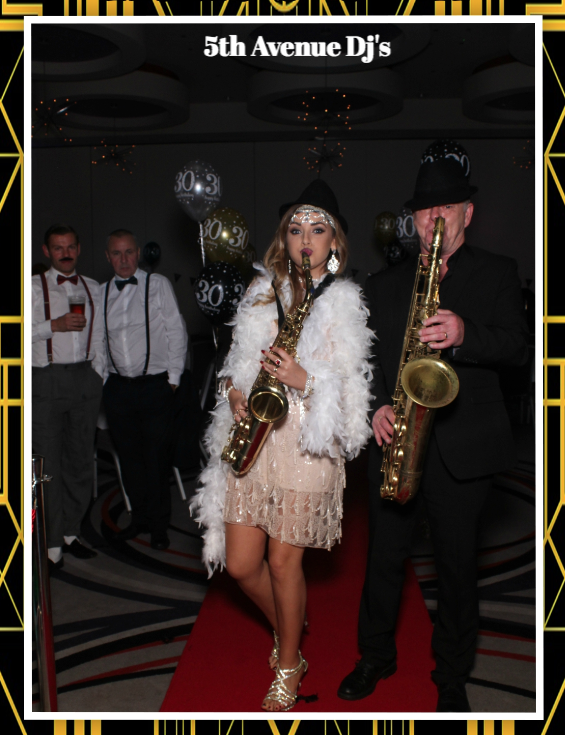 Great Gatsby Themed DJ events are all the rage since the remake of the Great Gatsby Movie. 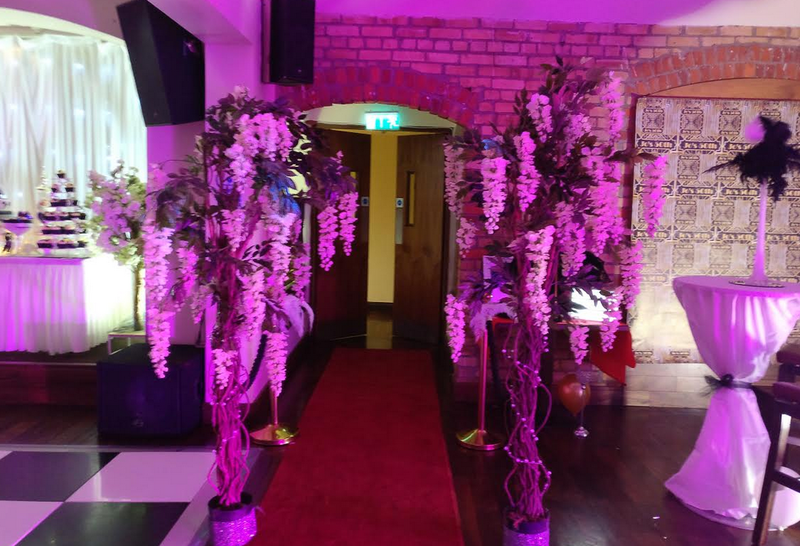 Are you are planning a party...... A "Great Gatsby Themed Night" is an exciting way to entertain your guests and make your event a roaring success. The Party Formula!! 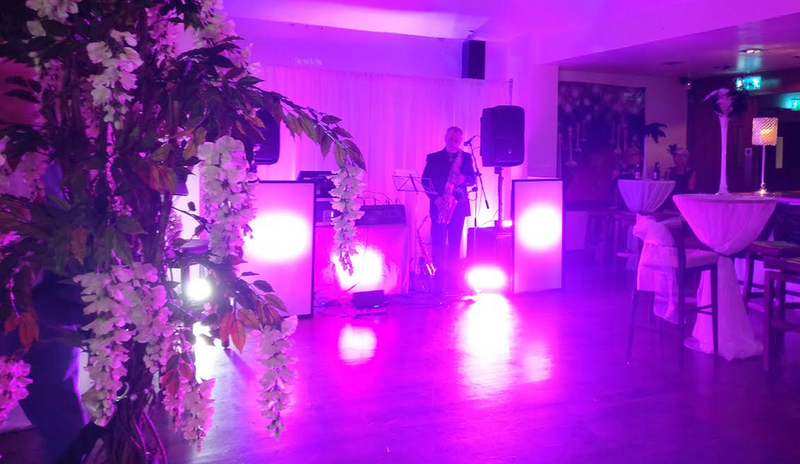 5th Avenue DJ's with Saxophone musician mixing 1920s Swing Music and all your party guest dressed in their finest 1920s swing outfits creates a great party atmosphere when celebrating your special occasion.